Welcome! 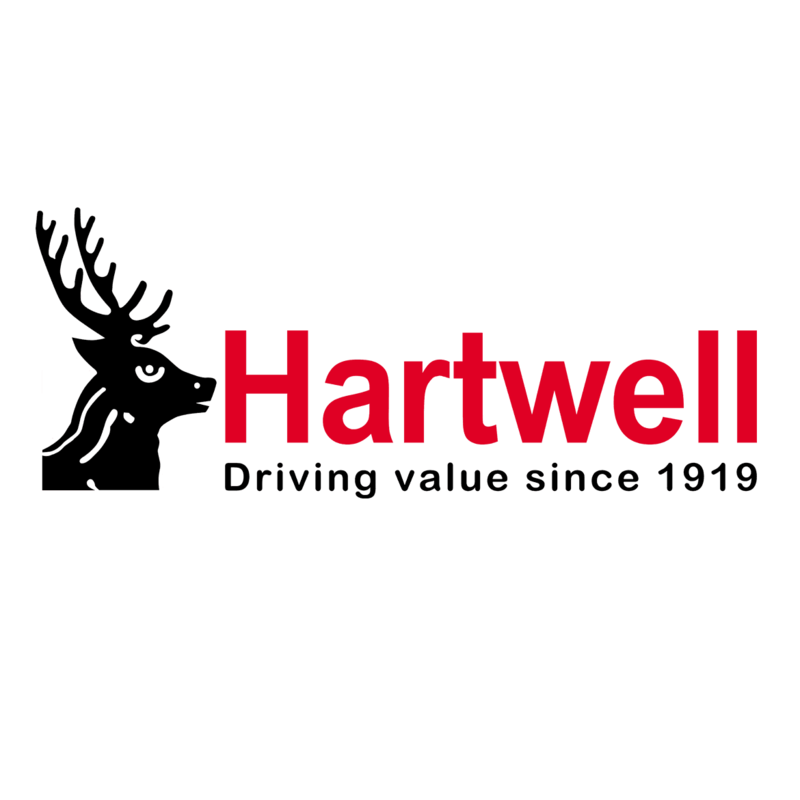 You’re in safe hands with Hartwell Fiat. We make Motability arrangements as easy as possible, and let you enjoy a brand-new, worry-free vehicle. 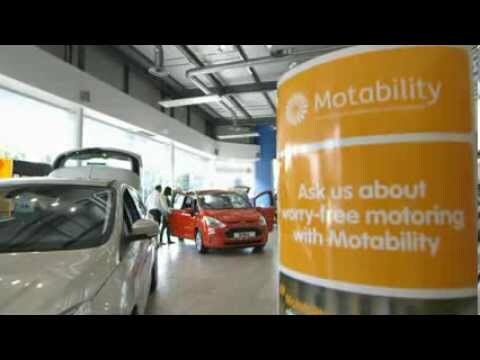 The Motability Scheme takes care of nearly all the costs of running a car. We’ll sort out all your maintenance, servicing and tax for free, and plenty more is included too. Many vehicle adaptations can be added for no extra cost, meaning your car is ideally suited to your requirements. If you’d like to know more about Motability, you can read our step-by-step guide or frequently asked questions. 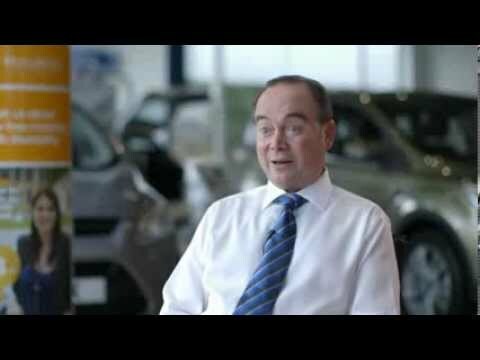 We have trained Motability specialists in our Fiat dealership, attractive offers and plenty of information – all to give you the best experience. Click on the sections below for more information.